Baby It's Cold Outside Charity Soup Festival - THANK YOU ALL! - Baby Point Gates B.I.A. Baby It’s Cold Outside Charity Soup Festival – THANK YOU ALL! 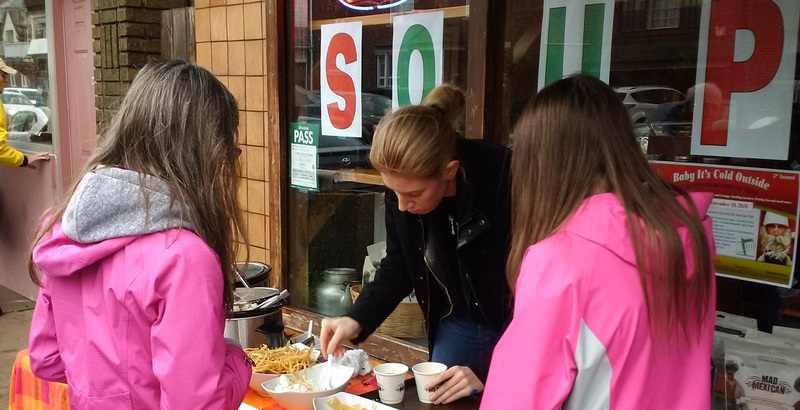 Home > Events > Baby It’s Cold Outside Charity Soup Festival – THANK YOU ALL! 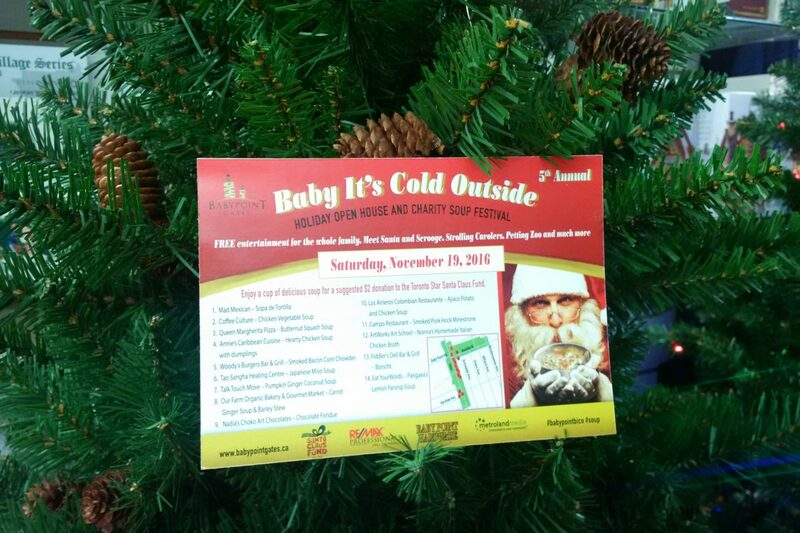 Thank you to all who visited us during our 5th Annual Baby it’s Cold Outside Open House and Charity Soup Festival. Many thanks to the VERY GENEROUS Baby Point merchants who provided an outstanding selection of AMAZING, DELICIOUS SOUP!!! Stay tuned to find out how much money we raised for the Toronto Star Santa Claus Fund. One of Toronto's newest Business Improvement Areas, representing 100 specialty shops, restaurants and businesses in West Toronto's vibrant Baby Point Gates area surrounding Jane St. and Annette St. Serving customers in Bloor West, Junction, Baby Point, Lambton, Old Mill, Swansea and High Park.